If you are looking for an alternative to paint on your wall, choose wallpaper. It is the best choice for wall covering instead of paint. Vinyl wallpaper is quite expensive than ordinary wallpaper and paint, but rest assured that this type of wallpaper is durable and will last in a long run. Paste for vinyl wallpaper is not just an ordinary paste. With the new advances in paste technology, this type of paste allows for easy installation and ensures that wallpaper will stick for long period of time. There are wide ranges of selection on designs and textures for vinyl wallpaper nowadays. You have arrays of option to choose from that will allow you to select whatever your favorite color and pattern is. Wallpaper is also good to look at if you will use it as boarder and excellent if for full wallpapering. Cleaning vinyl wallpaper is very easy, clean damp cloth or towel can be used to wipe and clean vinyl wallpaper. 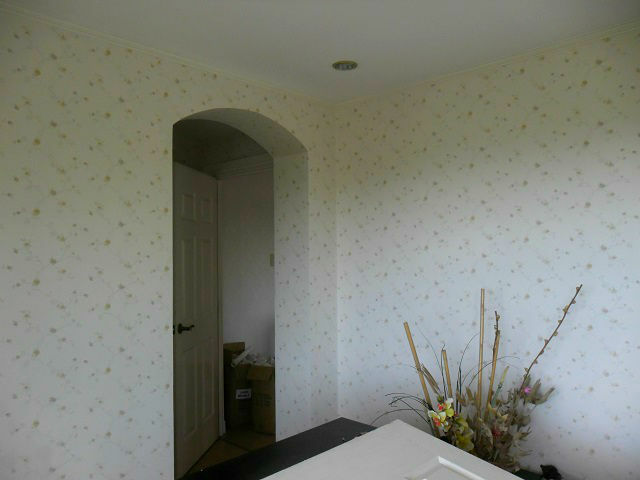 Lastly, wallpaper can hide blemishes in the wall’s plaster, far better than a coat of paint. 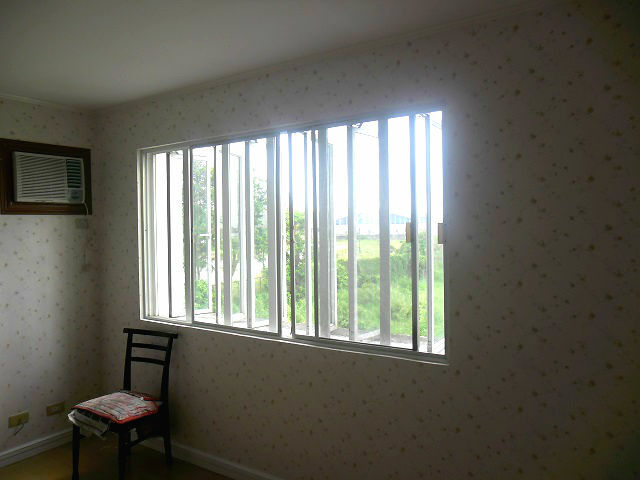 Our client from Leveriza, Pasay City opted for vinyl Wallpaper for her under renovation home. This type of wall covering adds power, texture and life to your home and you can feel its durability because vinyl wallpaper lasts from 5 to 15 years compared to paint, which requires repainting every 2 to 3 years. You can check various designs and colors available for vinyl wallpaper at wallpaperphilippines.dswindows.com. For inquiries regarding the products and services of DS Windows and Walls, just call us at (02) 893-1373 / (02) 403-3262 / 0916-311-3909 or email us at inquiry@dswindows.com. You may also visit our stores located at 2nd level Pacific Mall Lucena City, 3rd level Robinsons Metro East, Pasig City and 4th level Waltermart, Makati City. You may also browse our Facebook page and like us at https://www.facebook.com/windowblindsphilippines and www.facebook.com/blindsphilippines.